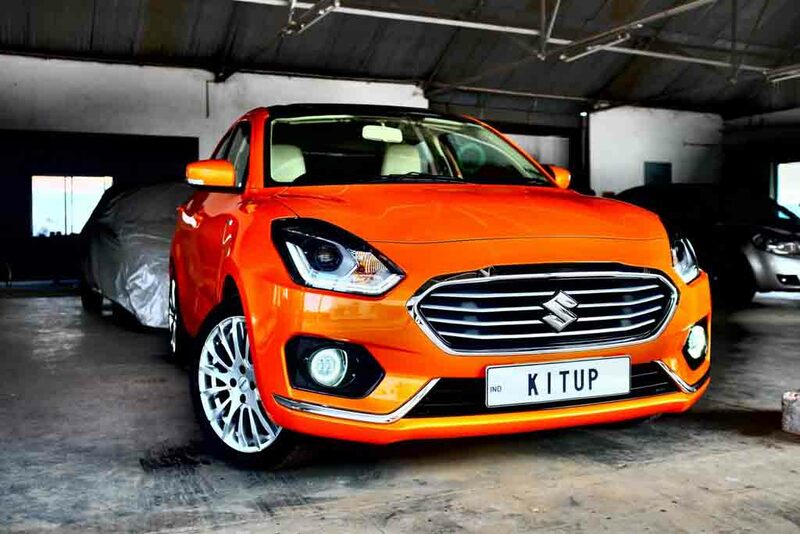 The Dzire has been a dominant force ever since it entered the compact sedan segment and it continues to do so with only better numbers. It was the most sold car in India last month and achieved nearly 20,000 unit sales despite enduring 10 per cent YoY sales decline and its momentum will more likely carry on to the upcoming months. Compared to February 2019 though, the sub-four-metre sedan managed to sell more than 4,000 units with 25 per cent growth. Amidst Dzire being the best-selling model in its segment for long, the Amaze really came alive since the second generation model went on sale in May 2018 and it played a big role in Honda finishing ahead of Toyota and Ford in FY2019. 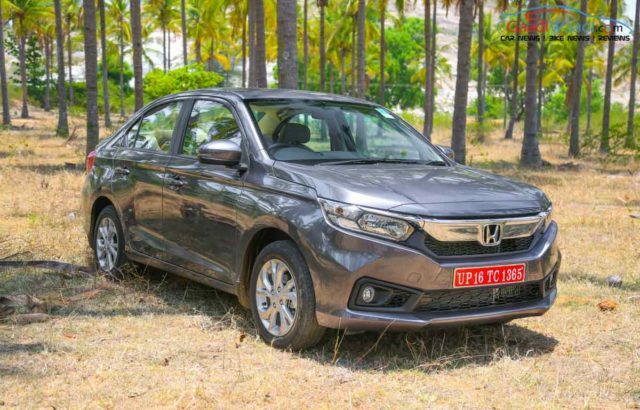 It has been responsible for roughly half of Honda’s sales every month and 7,419 units were retailed in March 2019 at a massive YoY surge of 936 per cent. The latest Amaze comes with a number of exterior and interior changes compared to the previous model and resultantly became more premium. Carrying the same powertrains options, the Amaze offers segment-first CVT in diesel engine. Below the Amaze, the Hyundai Xcent finished third with 1,792 units at a sales drop of 44 per cent. 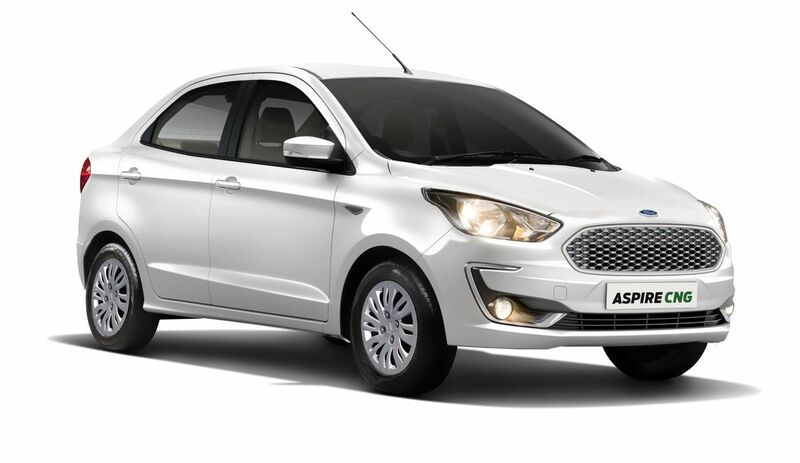 In October 2018, Ford introduced the facelifted Aspire at a price range between Rs. 5.55 lakh and Rs. 8.49 lakh (ex-showroom, New Delhi). Despite receiving two new Dragon series petrol engines along with a plethora of cosmetic revisions and interior updates, it could not live up to the hype and ended up March 2019 with 1,277 units at a de-growth of 40 per cent. Tata launched the facelifted Tigor in November 2018 and it was only second to last at the end of March 2019 in its segment’s sales with a total of 1,236 units. Volkswagen managed to retail only 792 units of the Ameo last month at a YoY growth of 11 per cent.